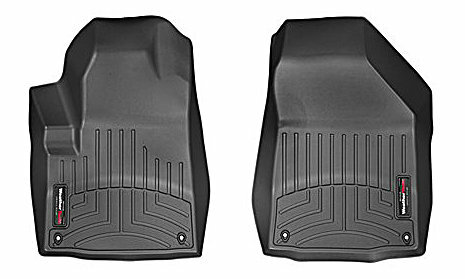 In the quest for the most advanced concept in floor protection, the talented designers and engineers at MacNeil® Automotive have worked tirelessly to develop the most advanced DigitalFit® floor protection available today. 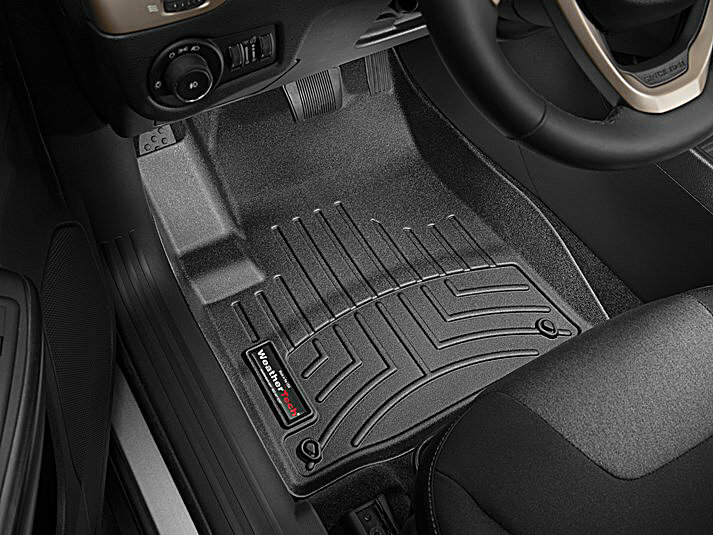 Warranty- The WeatherTech FloorLiner is guaranteed against faulty materials and workmanship for a period of three years from the date of purchase. Exclusions to this warranty are wear due to severe abrasive conditions and chemical contamination, such as spilled gasoline, bleach, etc. We are reasonable people and we believe in customer satisfaction. Depending on the situation, we will either replace your FloorLiner at no charge or charge you a prorated amount for a replacement.